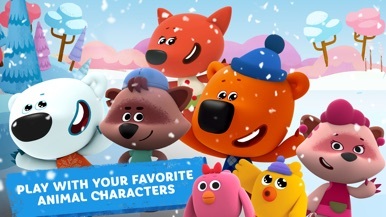 Now you can subscribe for access to our whole collection of educational apps featuring much-loved cartoon characters! • It's useful! 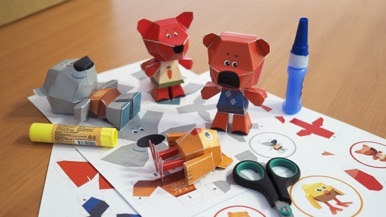 More than 150 tasks to develop cognitive abilities and broaden outlook. 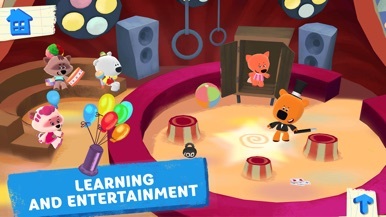 Access to all features and content in four apps: "Rhythm & Bears", "Be-Be-Bears - Creative World", "Cutie Cubies", and "Rhythm Patrol". • It's safe! Wholesome content without ads or additional payments. • It's money-saving! Subscribing to all four games is cheaper than purchasing them separately. • It's entertaining! Over 100 hours of gameplay with characters from their favorite cartoons. • It's easy! You can always cancel your subscription at any time. 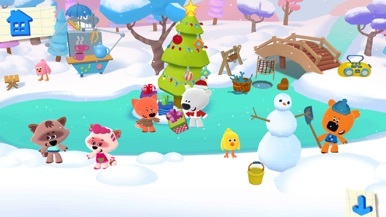 Most features in the free version of "Be-Be-Bears - Сreative World" do not require additional in-game purchases. 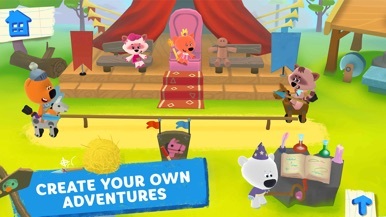 "Be-Be-Bears - Сreative World" players can subscribe to selected Interactive Moolt apps. A subscription gives access to additional features of selected games and unlocks additional content.